Is the lecture going to be streamed or podcast..? Hi David. Thanks for your question. 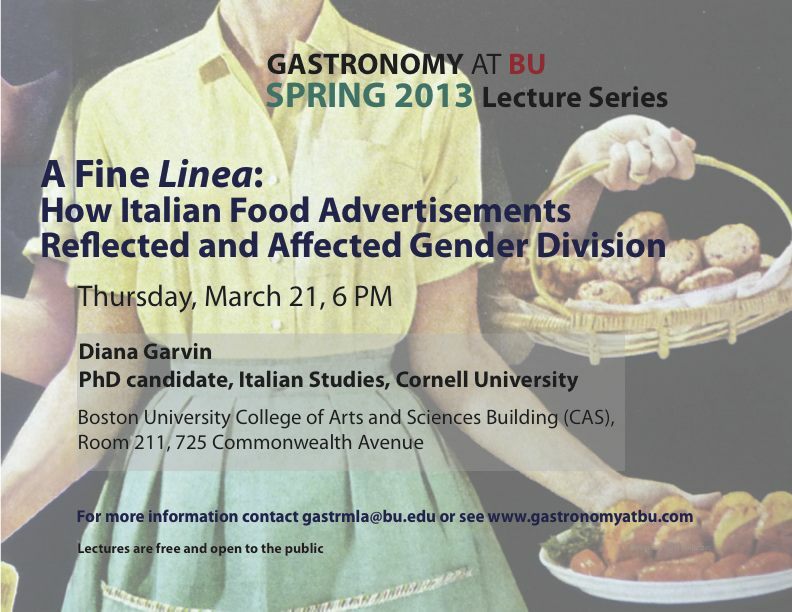 Gastronomy lectures are recorded but generally not streamed online or podcast. Please contact Gastronomy Program Coordinator Barbara Rotgers for more information on recorded lectures.